As the light of our shortening days is clutched back, London darkens. The daily commute is slowly dipped into a pool of thick, misty twilight, and ghouls arise from London's blood-stained cobblestones. Ghosts dip and dive, devils hatch and thrive, and demons creep and crawl as Halloween finally arrives. 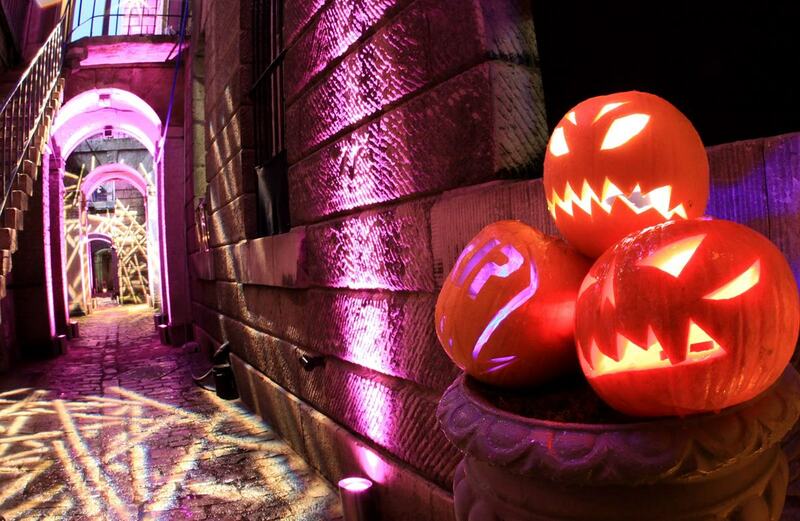 Whether you want to appease the Pagan gods, confront the bats and beasts, or simply celebrate this nefarious festival of the night, we have the venue for you. 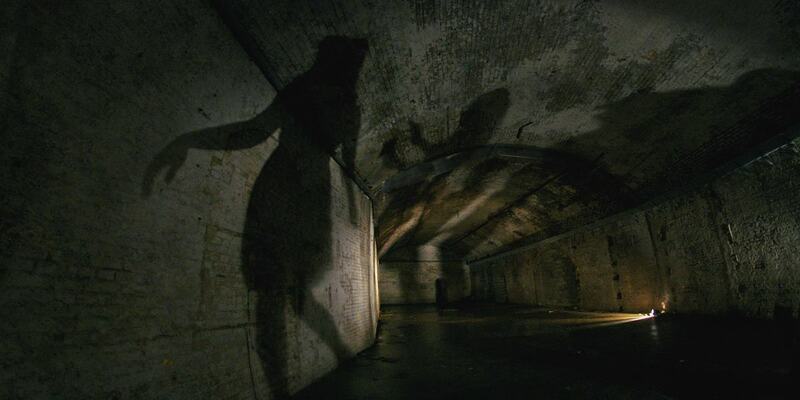 Blood-curdling screams would travel far through this epic 30,000 sqft space of tunnels and vaults, where shadows encircle and Victorian bricks echo. But far from a dim and dank chamber of horrors, Vaults has gained a well-deserved reputation as one of London's most exciting and versatile venues, perfect for everything from parties to product launches to cutting-edge private dining. Many will know Somerset House as the palatial building that plays host to Fashion Week, Film 4 outdoor screenings, and ice rink shenanigans. But few have plumbed the terrifying depths of the Lightwell and Deadhouse. The name alone is enough to deter the faint of heart: abandon all hope ye who enters The Asylum. 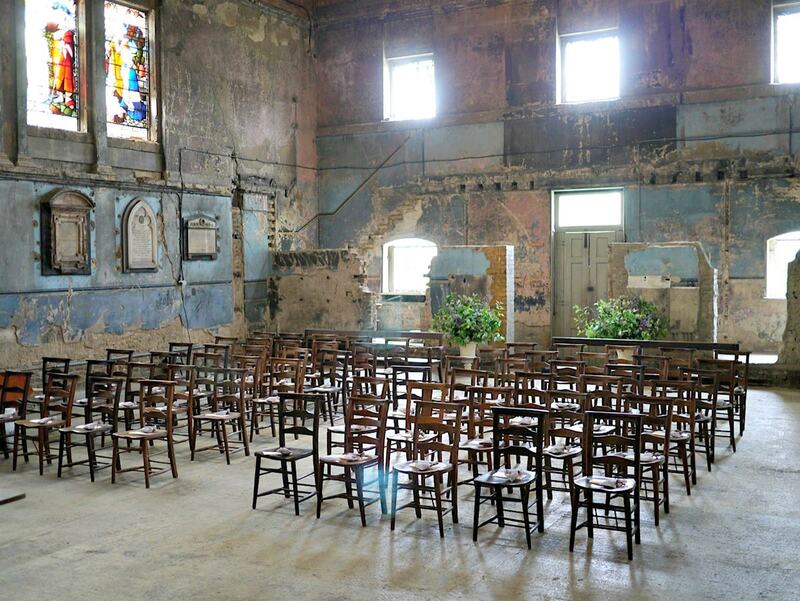 This may be one of London's most sought-after spots for weddings, but come October 31 this twisted Chapel will be a haven for all things haunted. This unique, rustic venue will give your guests the heebie-jeebies, the jeepers creepers, the wobbly knees and the hair-raising goosebumps. 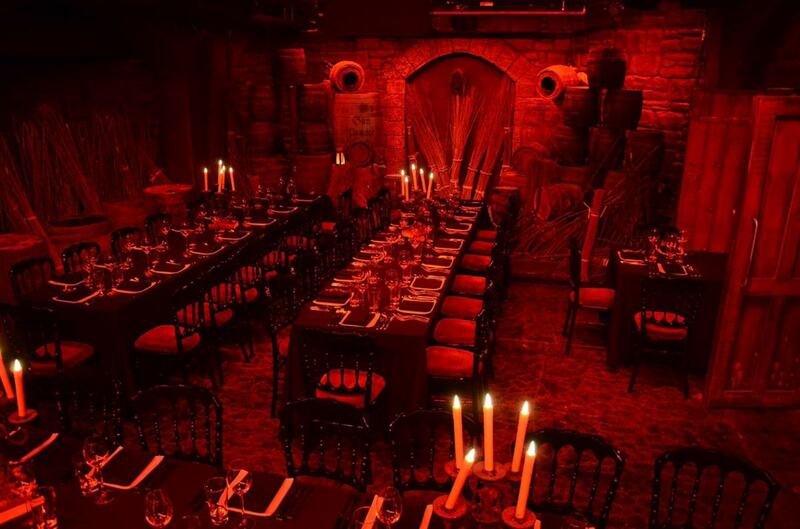 The deep red glow of the London Dungeon's blood-drenched candlesticks flicker erratically, in tune with guests' quavering heartbeats. The dungeon - part shrine to Guy Fawkes, part interactive dining experience - is the perfect place to be given a spooky show with a decent dose of humour. Believe us or not, this is a genuine, 100% functioning venue. Although it's not specifically a Halloween venue, it could easily scare the... bejesus out of you. 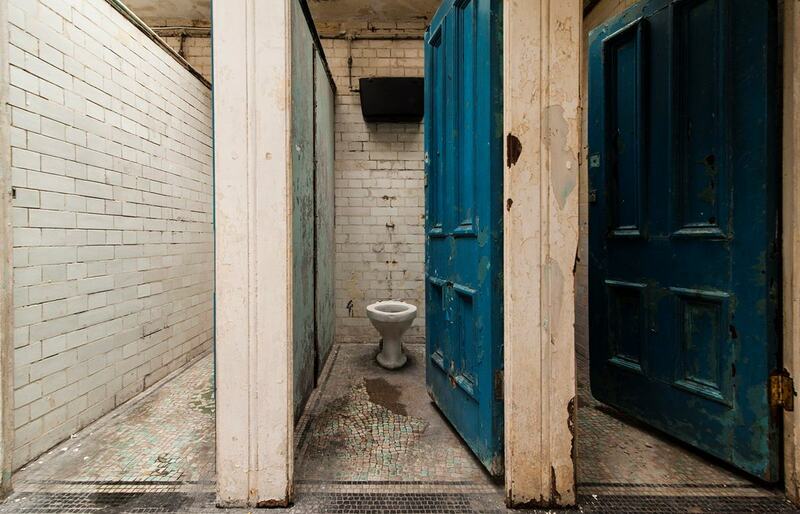 The creepy cubicles are a famed spot in London for trendy art events, but this converted lavatory could make for a frightful and unforgettable Halloween thrill.